Dr. Mwamba (Belgium) - 1008 grafts FUE. 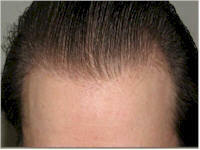 Norwood class 2 hairline refinement. 11/28/09 - Dr. Mwamba hair transplant. 7 months update. Dr. Mwamba (Belgium) - Patient helpme007. Norwood class 4 patient. 3200 grafts. 05/08/09 - Dr. Mwamba hair transplant. Initial update. Dr. Mwamba (Belgium) - Hair transplant for African or black hair types. 775 grafts FUE. Norwood class 3 patient. 03/24/09 - Hair transplant for African or black hair types. 5 months update. Dr. Mwamba (Belgium) - 500 grafts FUE for rebuilding hair line along the temples area. 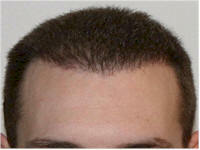 Norwood class 2 minor hairline refinement. 03/23/09 - 500 grafts FUE for rebuilding hair line along the temples area. Final result. Dr. Mwamba (Belgium) - 2224 grafts FUE. 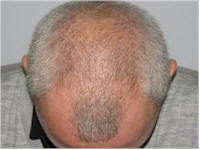 Previous hair transplant plugs repair case. 03/10/09 - Dr. Mwamba hair clinic. 6 months update. 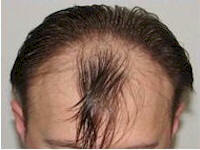 Dr. Mwamba (Belgium) -1000 grafts strip + 800 grafts FUE + repair of hair transplant plugs. Norwood class 3. 02/05/09 - Dr. Mwamba hair transplant. 1 year result.